Home / Uncategorized / Music Auditions Happening Soon! Live auditions for incoming/prospective music students are coming up November 3-7. A live audition is a great opportunity to meet and perform for your Music program faculty, to learn about performance-level placement, and to be considered for an additional scholarship award. Live auditions are not required, but are highly recommended and by appointment only. CONTACT 312-369-6149 to make your audition appointment. All incoming music students are highly encouraged to make a live audition. Students who make a live audition may also be considered for a Faculty Recognition Grant in addition to a scholarship. Get the full details on the live audition guidelines and process here. 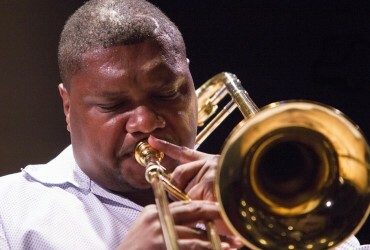 Next Article Wycliffe Gordon on Campus This Week!